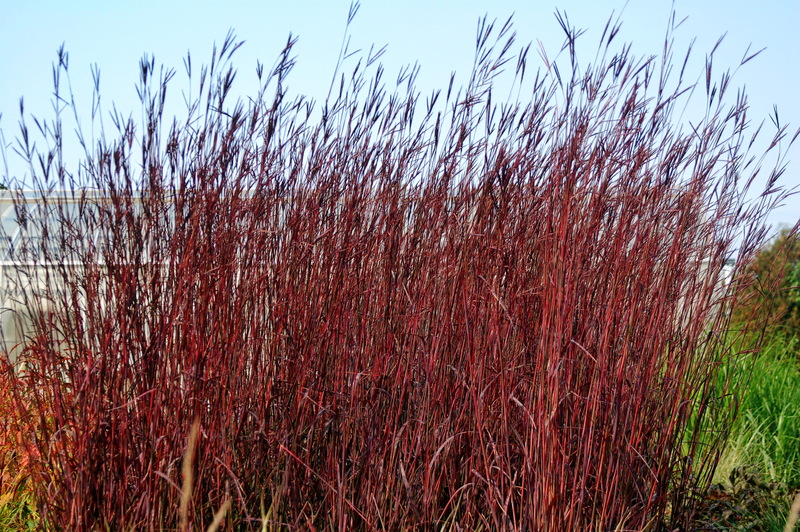 Deep green foliage with red highlights in spring, red deepening in fall, turning bright scarlet red with first frost. 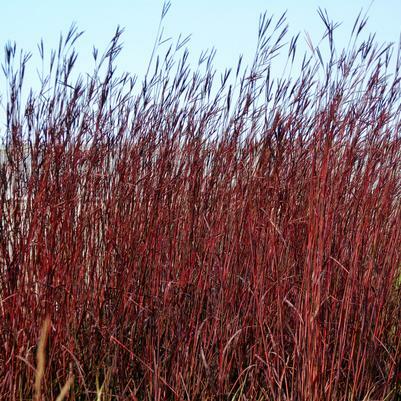 Has burgundy red seed heads in late summer and persist into winter. Upright, grows 5 to 6 feet tall and 2 to 4 feet wide.